At GigMasters we are lucky enough to spend our days helping people plan some of their life's biggest events. 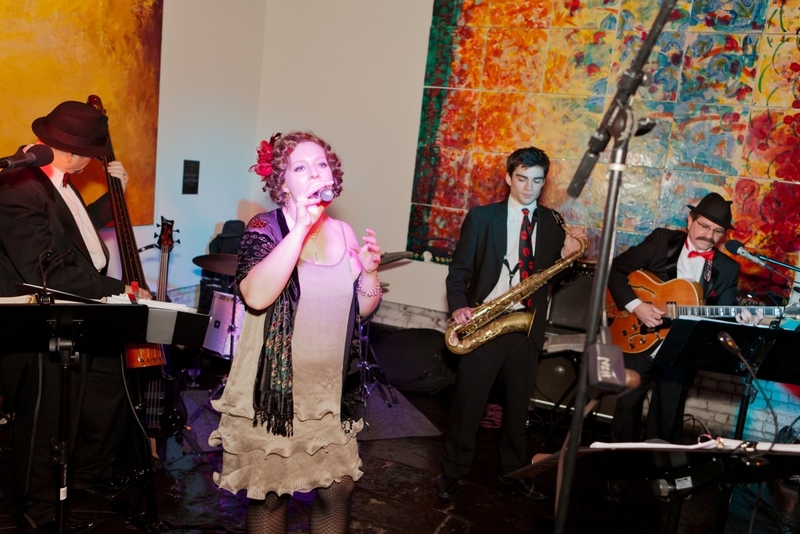 Helping people plan parties, hooking them up with our world-class entertainers, is fun, rewarding work and we get to hear about some very cool sounding events. The tough part is that we rarely get to actually see these events unfold. But that's all changing thanks to the Real Event features we've been running on our Life of the Party and Wedding blogs. Real Event posts are a big deal in the blog world. Some readers surf dozens of blogs every day looking for event inspiration, the more lavish and creative the better. We send our performers out to events everyday and we love it when they report back to us and tell us how it went. Next time you play a spectacular event, let us know all about it by emailing buzz@gigmasters.com. If you can send photos and put us in touch with the client, all the better! Shows like HBO's Boardwalk Empire make the 1920's look like a swinging good time (though maybe a bit dangerous). GigMasters jazz band The Flycats (Atlanta, GA) appeared in costume for this awesome Roaring 20's party that, believe it or not, was actually a corporate event. What an amazing party and a great gig for The Flycats! It's not just our musicians who are getting in on the fun - Lil Star Parties (Studio City, CA) provided the costume characters for this Mario Kart kid's party. I myself once indulged in video games and can't think of a much cooler treat for a kid than having his or her favorite characters come to life. Sometimes our members get booked for very big events, like this Vow Renewal Event for over 100 couples. GigMasters' rock pianist Brian Burtless (Phoenix, AZ) provided the music and a local radio station took care of the rest. 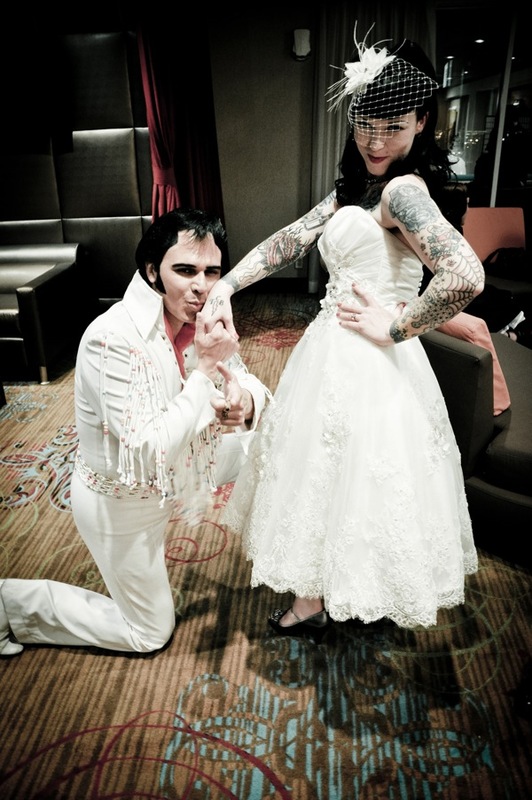 I dreamed about eloping to Vegas more than once when I was planning my wedding but I never thought about hiring an Elvis impersonator to join us until I read about this real Vegas wedding complete with Elvis Tribute Artist, Frankie Castro (Las Vegas, NV). Viva Las Vegas indeed! That's just the start. We feature real events every week on both our Life of the Party and Wedding blogs. Take a look and remember to let us know next time you are playing a fantastic event. Really!